With this new mode, the Chromebook team believes, Chromebooks and Chromeboxes will become more viable options for stores that want to set up kiosks to allow customers to buy out-of-stock items, give employees the option to update inventory from the manufacturing floor or give hotels another option for their business centers. By default, all public session data is deleted after a user logs out. 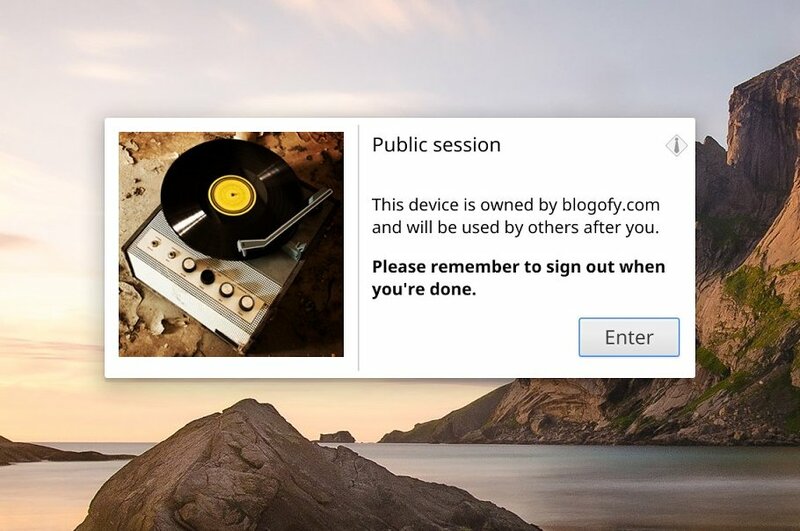 Admins, Google says, will be able to easily manage these devices from the usual web-based Chrome OS management console. Google just recently updated the management console and now gives administrators the option to manage all of the details of a Chrome OS install, including the homepage, which sites to block and other details. Google has been testing this mode with a number of organizations, including Dillards, the Multnomah County Library in Oregon and the Hyatt Regency San Francisco.